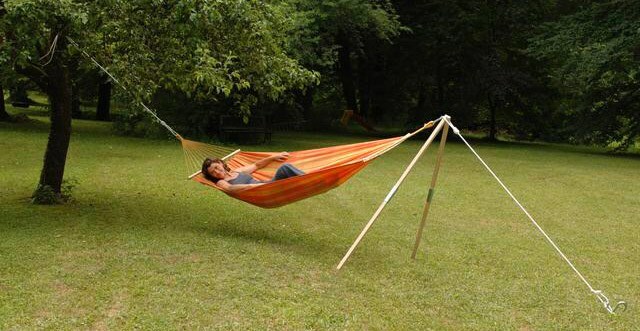 Great for Placing Your Hammock Anywhere! 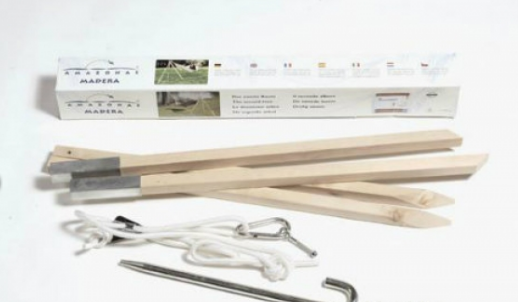 The Amazonas Madera stand is made from weatherproof ash wood. Simply anchor the legs into the ground and use a tree or pole for the other side! Great for placing your hammock in any desired area. 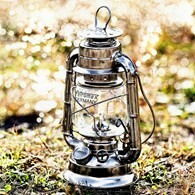 Legs fold down easily without screws which lessens camping equipment volume. Stand only, hammock not included. 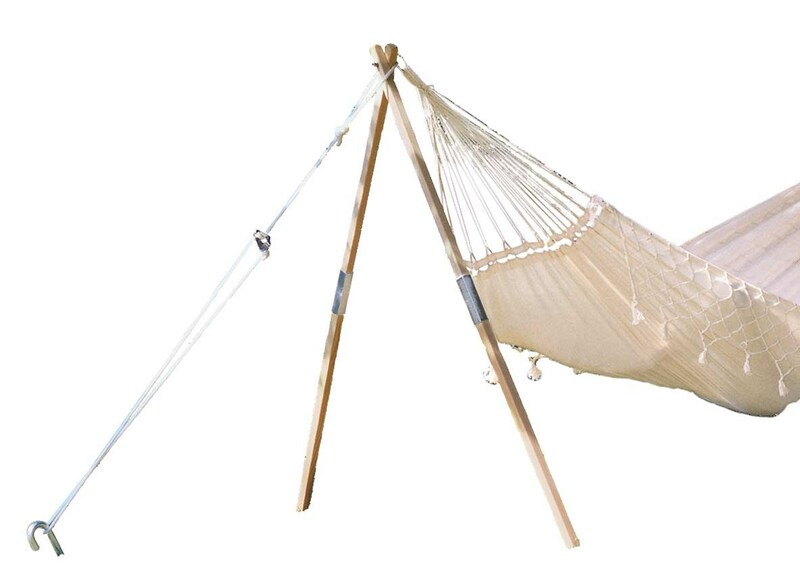 There are no reviews for Amazonas Madera Hammock Stand.